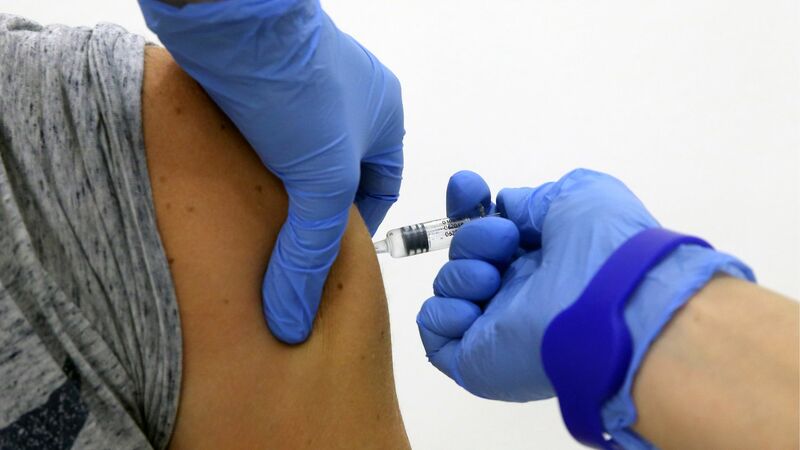 Scientists at the National Institutes of Health announced the start of the first in-human trial for a universal influenza vaccine on Wednesday, known as H1ssF_3928. Driving the news: The creation of a universal vaccine has been prioritized by the National Institute of Allergy and Infectious Diseases (NIAID) in part to protect against a pandemic strain that could kill millions like the 1918 flu pandemic. The H1ssF_3928 clinical trial, which will gradually enroll at least 53 adults, is ongoing at the NIH Clinical Center in Bethesda, Maryland.